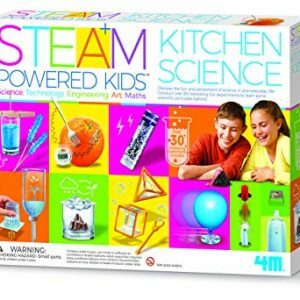 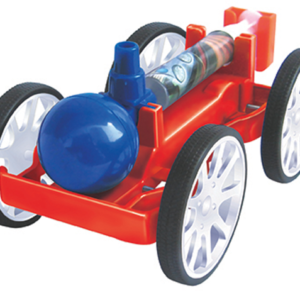 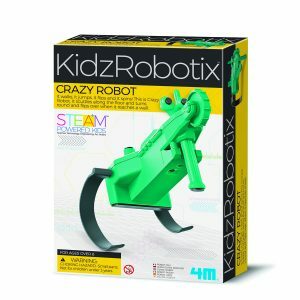 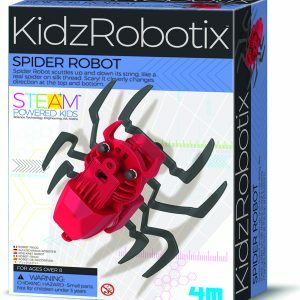 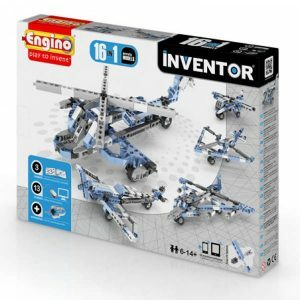 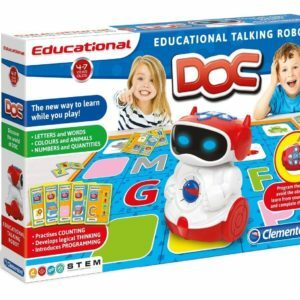 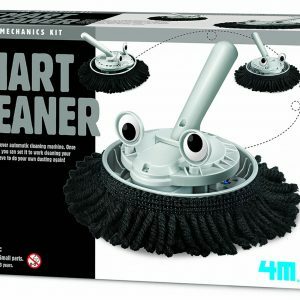 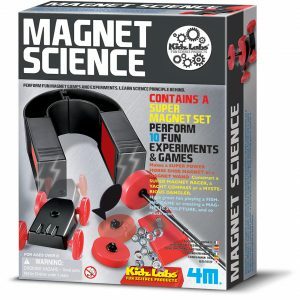 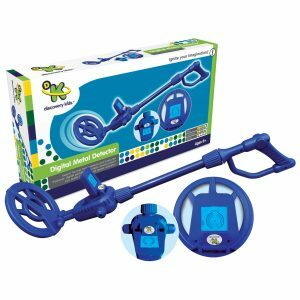 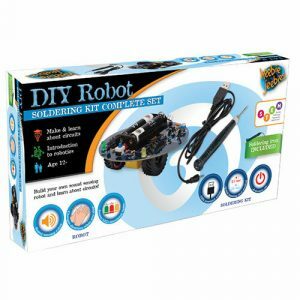 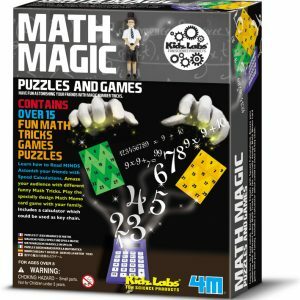 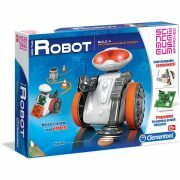 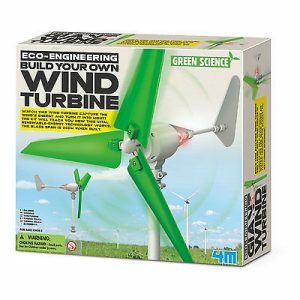 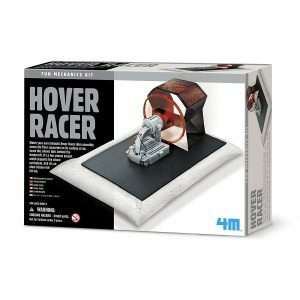 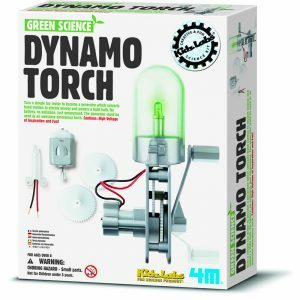 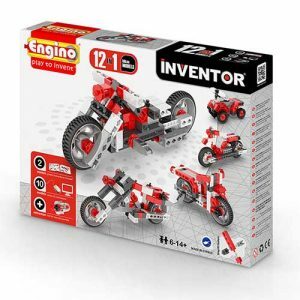 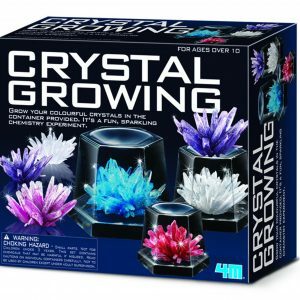 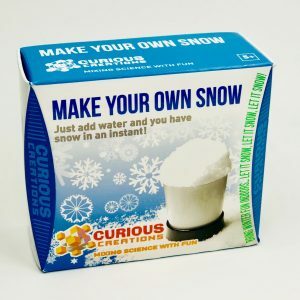 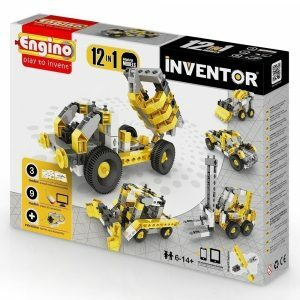 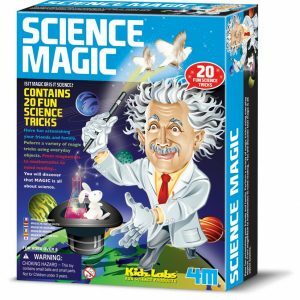 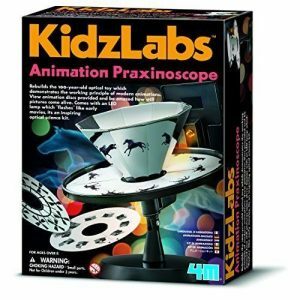 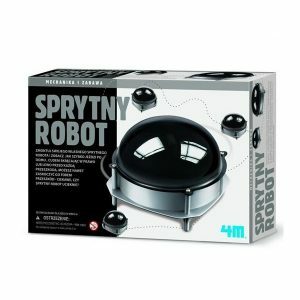 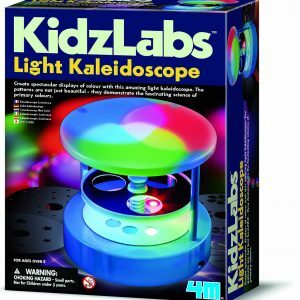 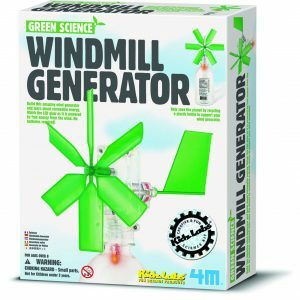 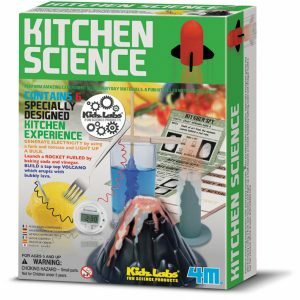 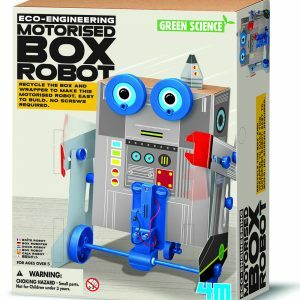 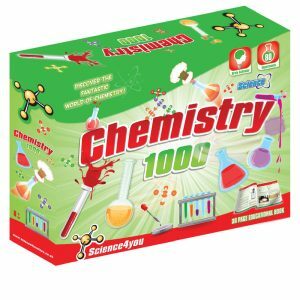 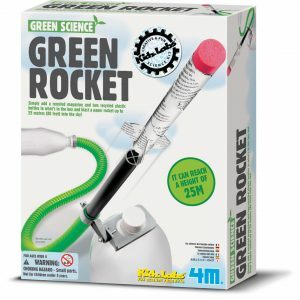 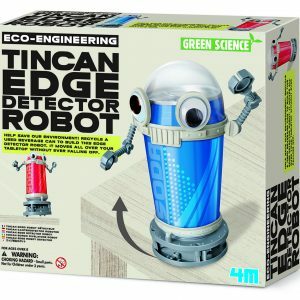 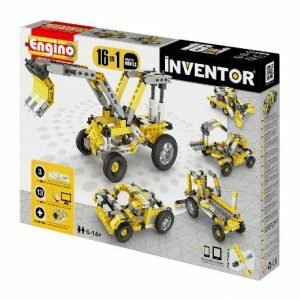 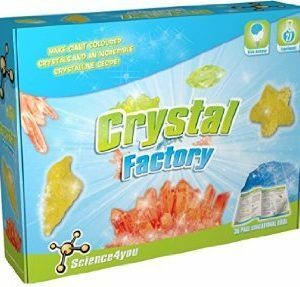 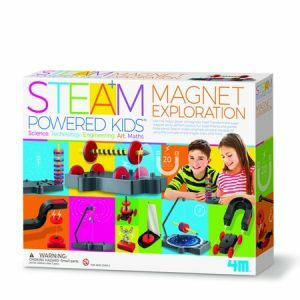 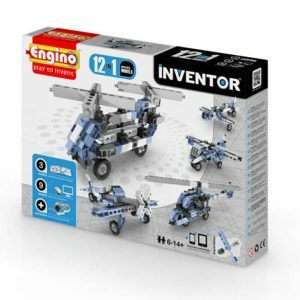 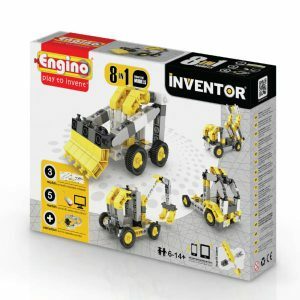 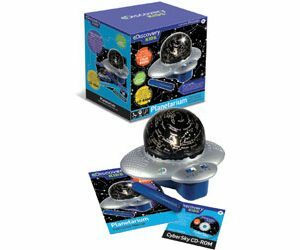 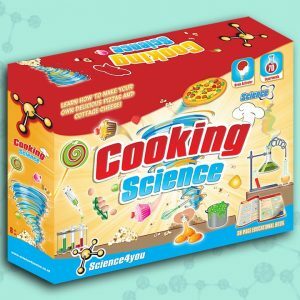 STEM series learning toys – www.switchedonkids.com.au is learning toys shopping store for all science, technology, engineering and mathematics students in Australia. 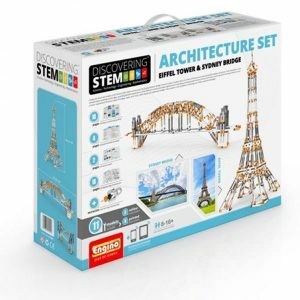 Our STEM toys are sourced from all over the world. 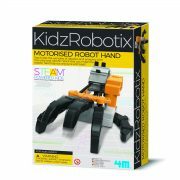 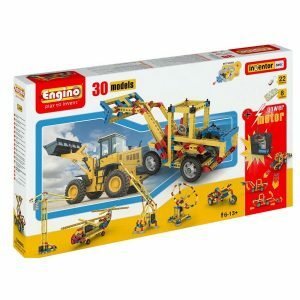 Our STEM toys come from Cyprus, Germany, Hong kong, Japan and China.Shop online for toys at switched on kids.Quick home delivery.